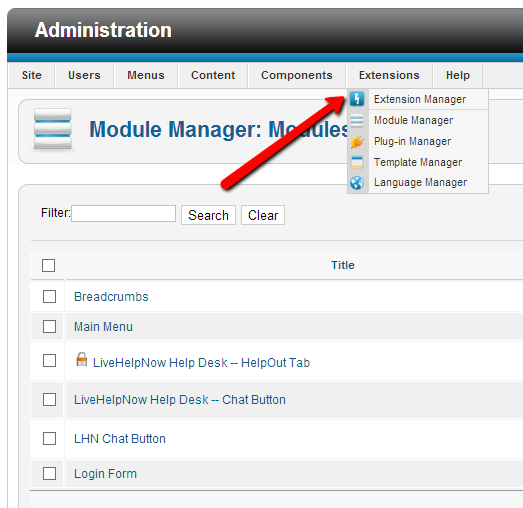 Is there a HelpOut Tab module I can use on my Joomla powered site? 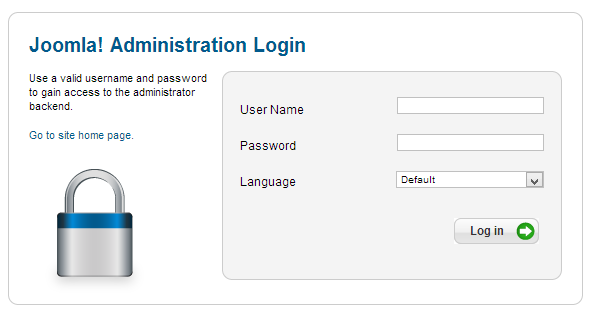 Instructions on how to install and configure the HelpOut Tab on Joomla. 1. Download the Joomla 1.6+ module. 3. Choose Extensions -> Extension Manager from the "Admin Menu". 4. Under the "Uploade Package File" section choose the zip file you downloaded and click "Upload & Install". 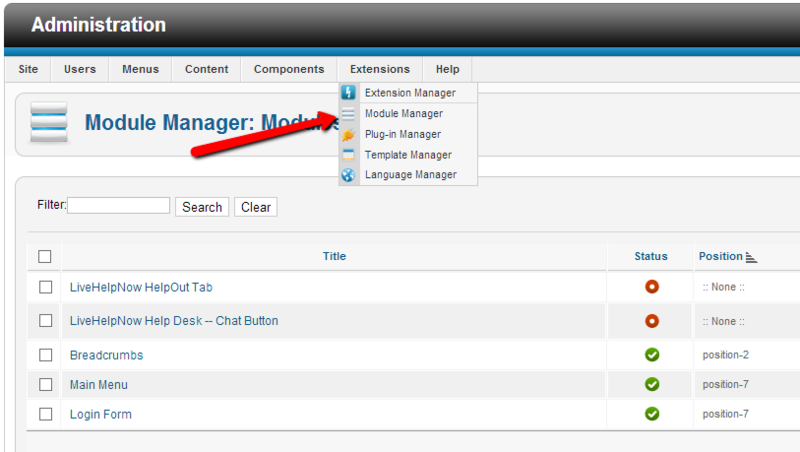 If you would like to install the chat button plugin on Joomla, please click here.